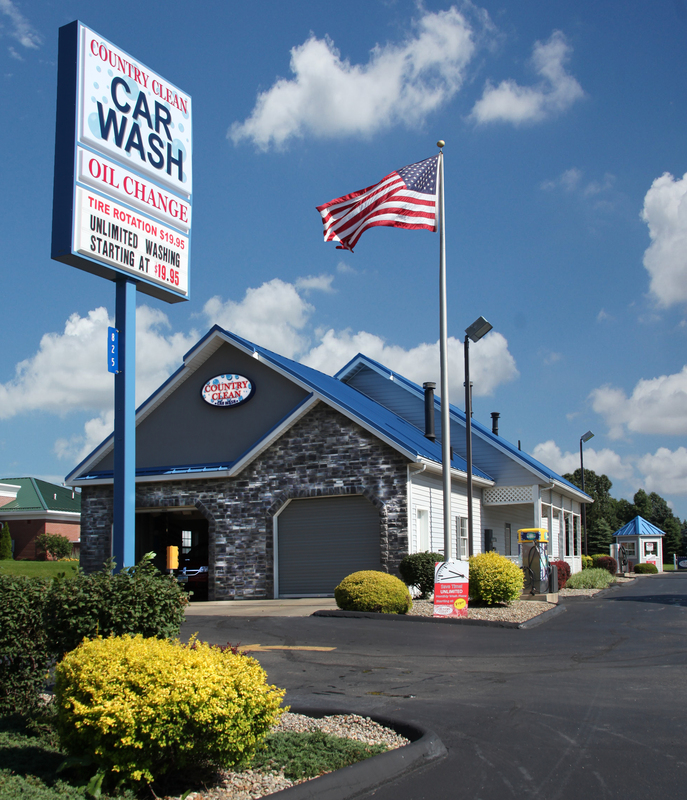 Lake Township is home, not only to Country Clean Car Wash, but also to our families. Many of our employees were born here and still call Lake Township home. Our community is where you go to the store and everyone really does know you by name. The same relationship exists with our customers. Country Clean received the Lake Township Beautification Award, presented by the Lake Township Chamber of Commerce. Country Clean Car Wash is a member of the Lake Township Chamber of Commerce. We are very active in our schools, having held numerous fundraisers as well as having presented several scholarships to deserving students. We’re proud of projects we have supported throughout the years and our past involvement in Lake Township Rotary. Rotarians are asked to practice the 4-Way Test, “Is it the truth?”, “Is it fair to all concerned?”, “Will it build goodwill and better friendships?”, “Will it be beneficial to all concerned?”. This is not only important in our personal life, but in our business life. Our mission at Country Clean Car Wash is to provide a genuinely pleasant and satisfying car wash experience to each of our customers. Our goal is to develop a trusting relationship with you, defined by honesty, integrity and fairness. Your time is precious, and we will not waste it. Your automobile is valued, and we will not abuse it. Your trust is essential, and we will work hard to earn it. Your satisfaction is our greatest desire, and we mean to provide it. If you are pleased with our services and want to return, we could have no greater reward. Our People – We aim to recruit individuals who reflect our values and share an enthusiasm to work as a team with one common goal: to provide the best possible experience for both customers and co-workers. Convenience – We appreciate how important your time is. We have invested in the best car washing technology to allow you to quickly get in and out. Value – Country Clean Car Wash offers Unlimited Car Wash Plans, an unbeatable way to keep your vehicle spotless all month long at one low price. With always FREE self-service vacuums we have eliminated the excuse for a dirty car. Security – We guarantee your vehicle will be clean when you leave our premises and our Ulimited Wash program ensures you can stay that way all month long without ever digging back into your wallet. "If your like me and appreciate driving a clean car, try the unlimited monthly wash plan. it's the best value around!" "I always use Country Clean Car Wash. I love the unlimited monthly wash card - it's so convenient to be able to get my car washed any time, any day. And, the people working there are always nice and friendly." 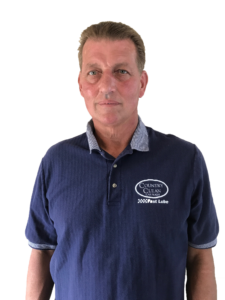 "The entire team at Country Clean Car Wash is teriffic. They care for their customers, team members and the community. The folks at Country Clean do the right things for the right reason...one car at a a time." "Country Clean Car Wash has demonstrated support and service to our schools and athletic teams at Lake well beyond just operating a business. They are true partners within our community in making this a great place to raise a family in a supportive environment." Country Clean Car Washes have been serving our local communities since 1987. 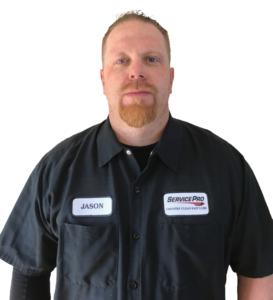 We have washed over 5 million cars, and have a reputation for providing superior customer service and unrivaled cleaning and value. 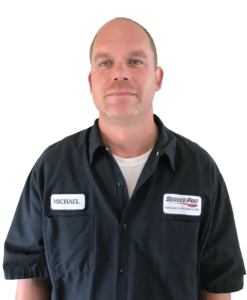 With a team of knowledgeable staff—some of whom have worked at Country Clean for over 15 years—you can relax knowing that your vehicle is in the hands of experts dedicated to providing you and your car with the Best Wash in the Country.